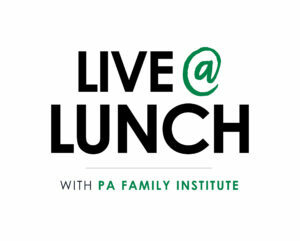 Find out the latest on issues impacting your family during Live @ Lunch with Pennsylvania Family Institute. Recorded live at 12pm, these sessions offer direct insight from our staff and/or special guests, all while you can watch either live over your lunch break or after recording. Randall Wenger (Chief Counsel, PA Family Institute) was inside the court building and Michael Geer (President, PA Family Institute) outside as the Supreme Court heard oral arguments in the Masterpiece Cake Shop case. Both discuss their experience and insight from the day. Hear the latest in the student privacy lawsuit involving a Pennsylvania school district – especially what just took place in this critical case. Randall Wenger, Chief Counsel for the Independence Law Center, is our featured guest. 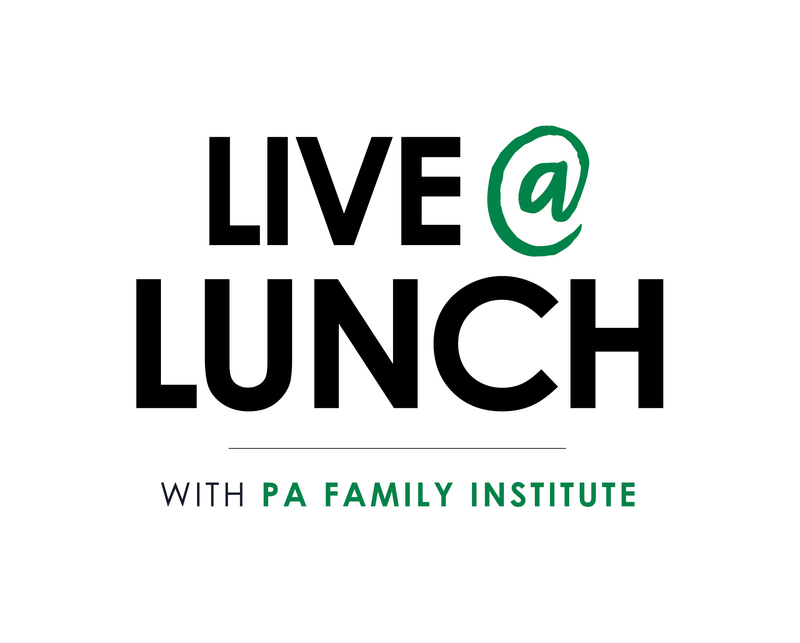 Chief Counsel Randy Wenger and Senior Attorney Jeremy Samek talking about religious liberty and how it impacts churches and religious schools in Pennsylvania [starts at the 1-minute mark].